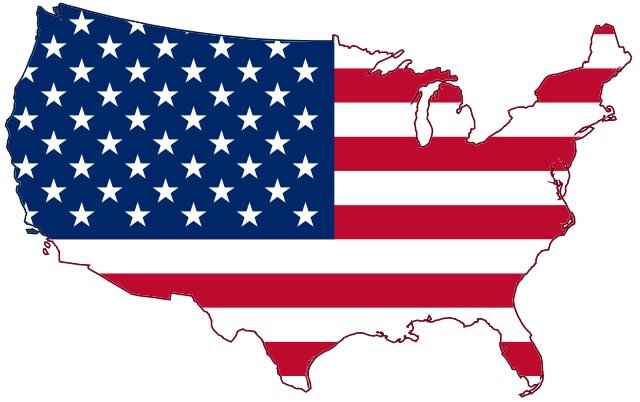 Cape Town USA consular appointments only have a about 3 dates available for February 2018 and not much more openings for March 2018. Johannesburg Consular appointments are ready available from February 2018. We urge you to make your travel plans as soon as you are aware of your potential travel dates – otherwise give VISALOGIX a call to see how we can assist.